A massive explosion ripped a boiler in the state-run power giant NTPC's Unchahar plant in Uttar Pradesh's today, killing at least 18 people. 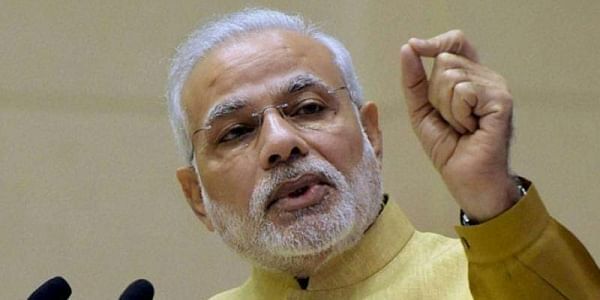 NEW DELHI: Prime Minister Narendra Modi said he was "deeply pained" by the accident at a power plant in Uttar Pradesh which has claimed 18 lives today, and added that the situation was being closely monitored. "Deeply pained by the accident at the NTPC plant in Raebareli. My thoughts are with the bereaved families. May the injured recover quickly. The situation is being closely monitored & officials are ensuring normalcy is restored: PM @narendramodi," the prime minister's office tweeted. A massive explosion ripped a boiler in the state-run power giant NTPC's Unchahar plant in Uttar Pradesh's Rae Bareli district today, killing at least 18 people and injuring several others.